Blurb: Tales of Christmas in the South, is a collection of three short stories. All three stories reflect different aspects of the holiday season. Enjoy laughter, tears, and the magic of Christmas in one volume. The universal link is here for Kobo, Apple, Nook, and Inktera. Includes the never before published, Miniature Desires. Spinster Ms. Stallworth has a hard time with the modern world. Bombarded with tacky blowup Santas and inconsiderate children, she dreams of being part of the Christmas village she displays each holiday season. The Christmas Gift, is a bittersweet Christian short story of love and loss. Laurel faces the first Christmas without her husband. In her search for decorations, she discovers a gift left by her deceased husband. What holiday season is complete without fruitcake? The Fruitcake, is a humorous short story about the dreaded holiday classic. Retirement’s not what Robert expected. His wife feeds him twigs and is afraid of mailbox bombs. If that’s not enough a fruitcake shows up on his doorstep. Fruitcakes may be a Southern tradition, but it’s one Robert can do without. Find out how he deals with the holiday classic. 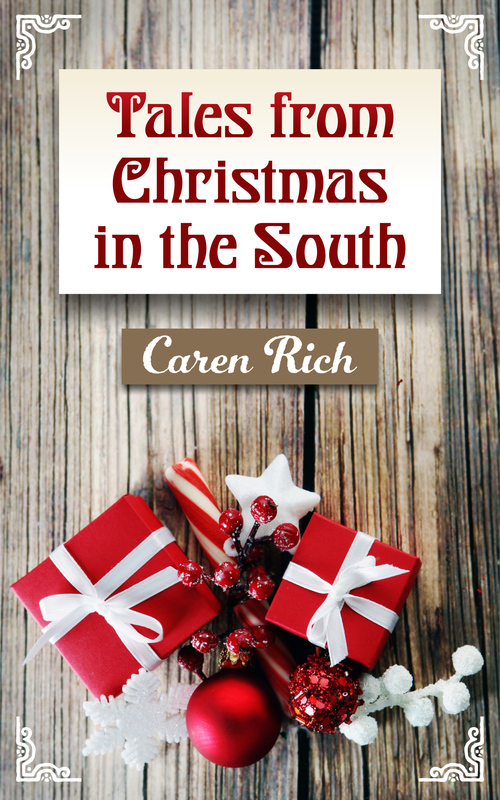 Tales from Christmas in the South is a quick read just in time for the Christmas season. If you like Tales from Christmas in the South, write a review.